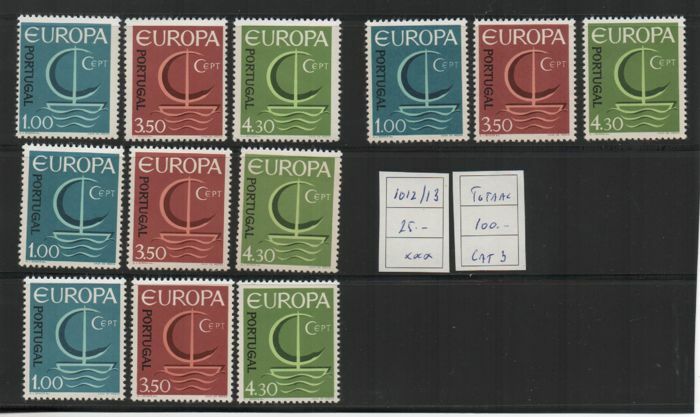 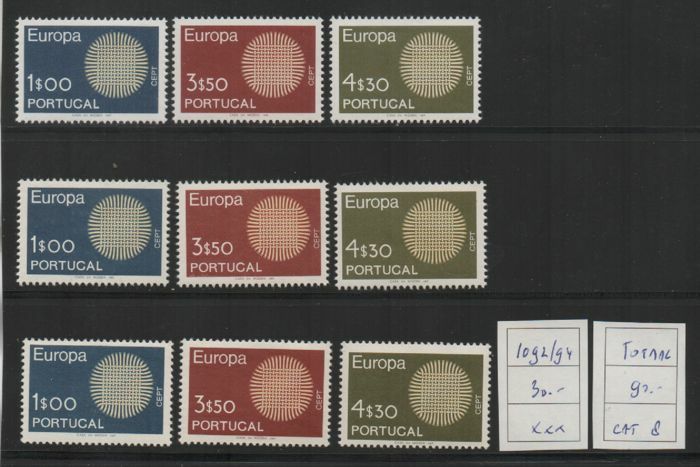 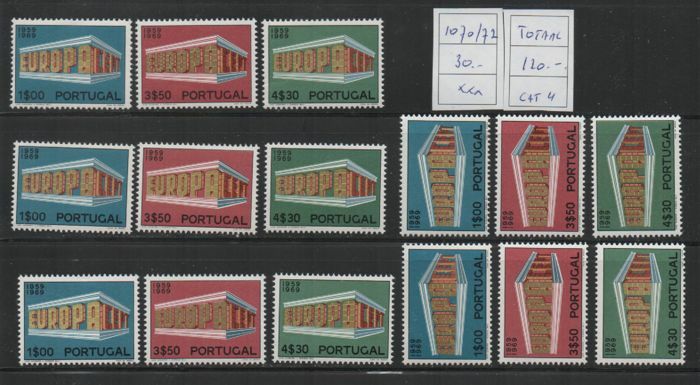 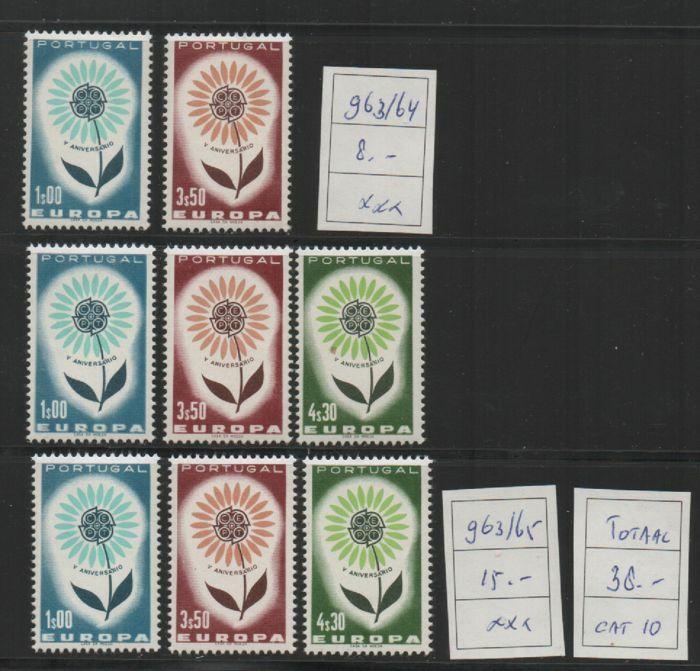 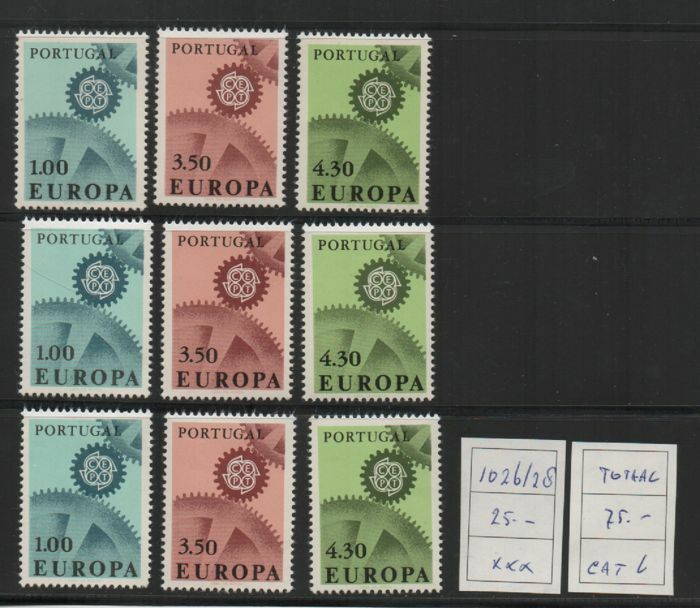 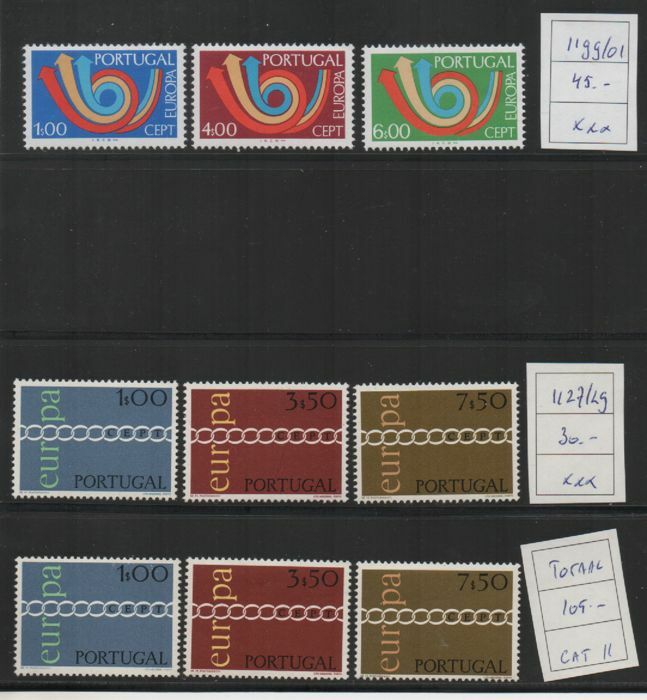 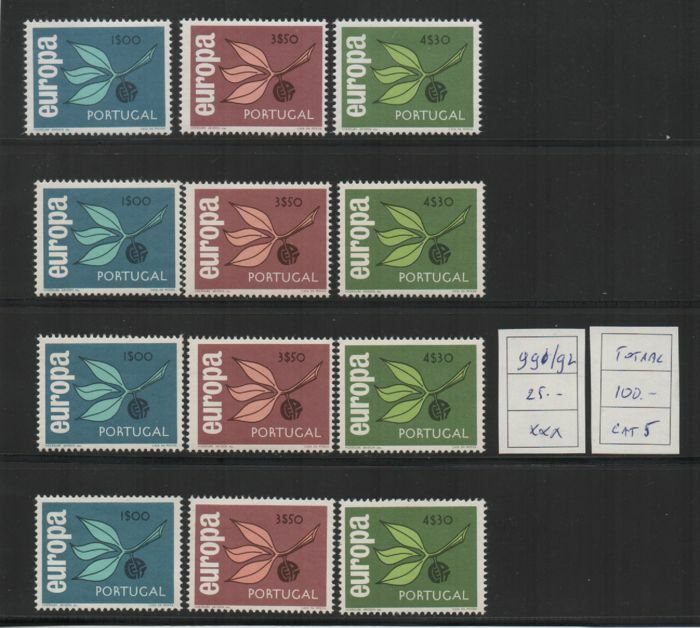 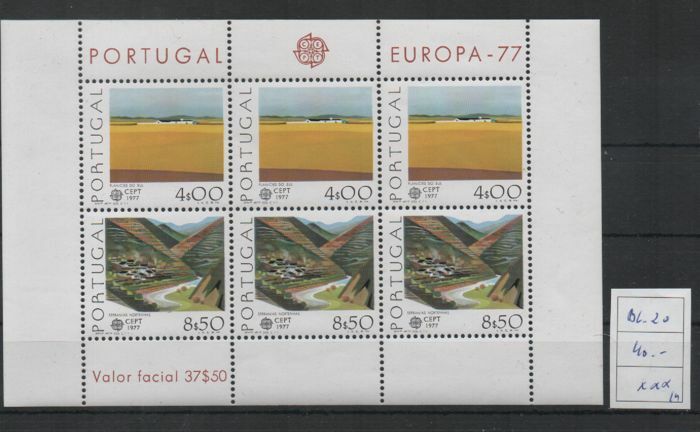 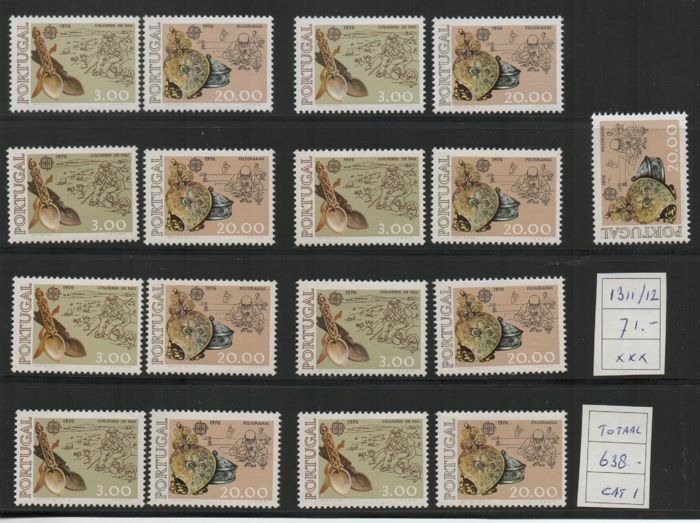 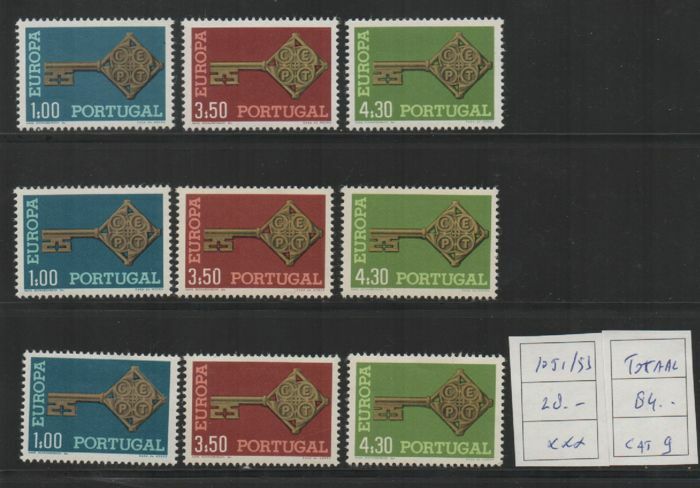 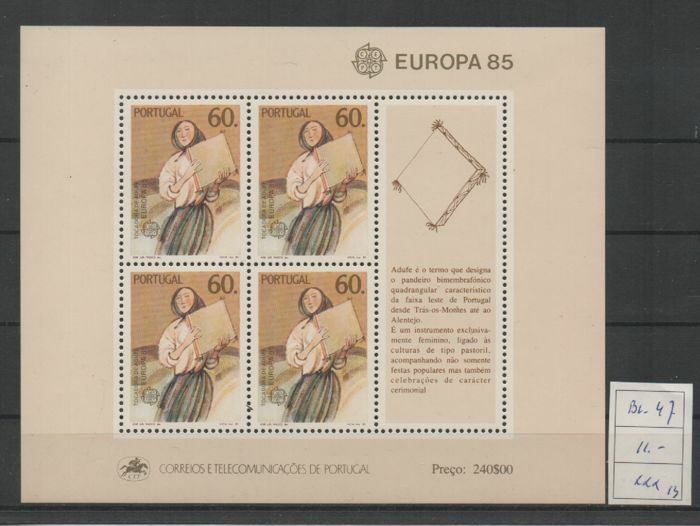 Selection of MNH Cept stamps. 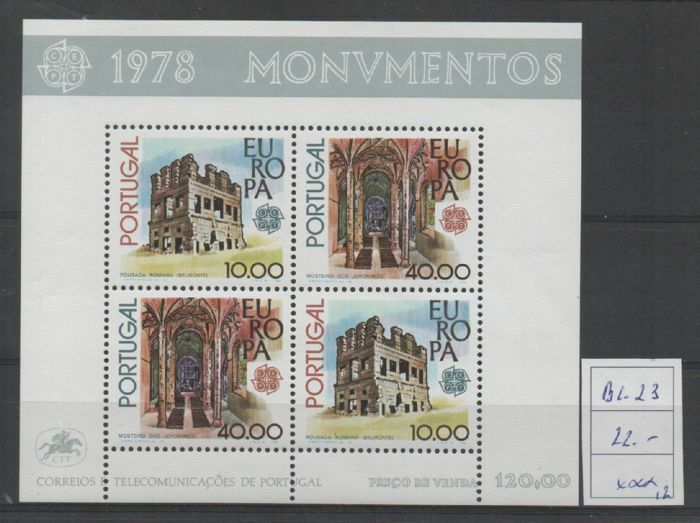 All 100% MNH. 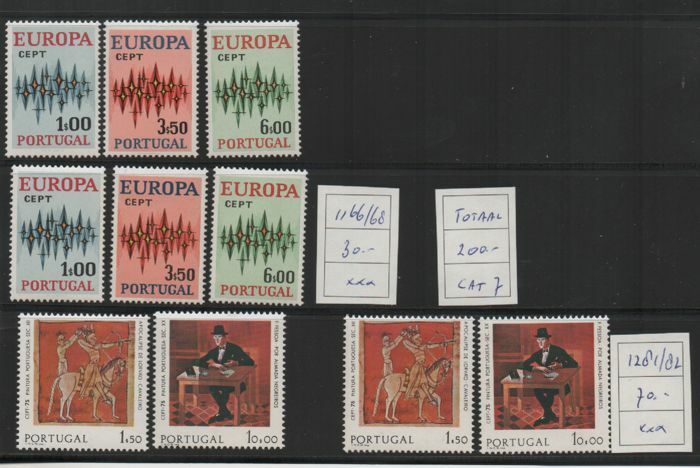 Catalogue value Michel online: €1,783.00.